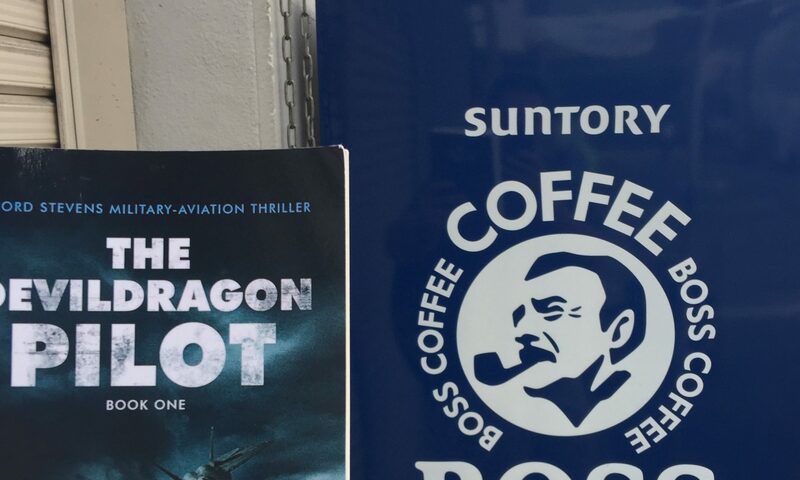 A portion of the Ford Stevens Military-Aviation Thriller Series will continue to go to The Headstrong Project. I am honored Dustin from Headstrong sent out this Twitter feed recently. Thanks, Dustin! For more information on The Headstrong Project, please visit them here. Readers, thanks for supporting veterans! Next PostNext Bangalore, India – Perfect Setting for Ford Stevens Action!